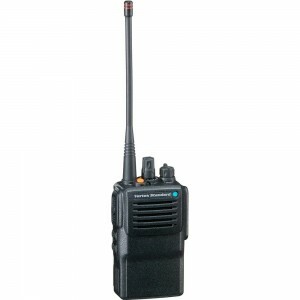 UHF INTRINSICALLY SAFE The industrial grade VX-451 maximizes worker uptime with expanded safety applications and convenient built-in features designed for heavy duty use. 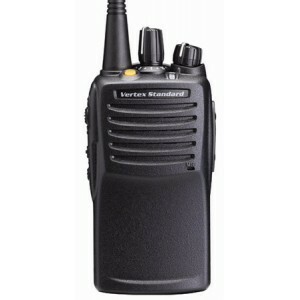 VHF INTRINSICALLY SAFE The industrial grade VX-451 maximizes worker uptime with expanded safety applications and convenient built-in features designed for heavy duty use. 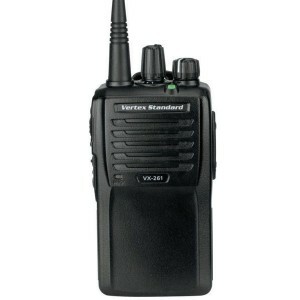 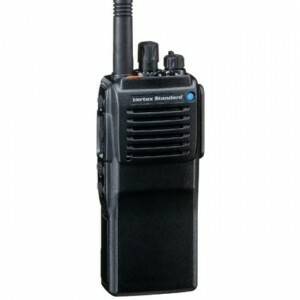 Compact size with robust capabilities The smallest radio offered by Vertex Standard is unobtrusive and easy to wear all day and built with more enhanced features typically not found in other radios of this size.